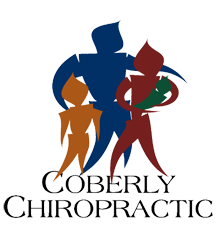 How Runners Can Benefit from Chiropractic Care – Coberly Chiropractic, Inc. Step. Ouch. Step. Ouch. Step. Ouch. A common reason runners end up hurt is their bodies had something "out of whack" in the first place. 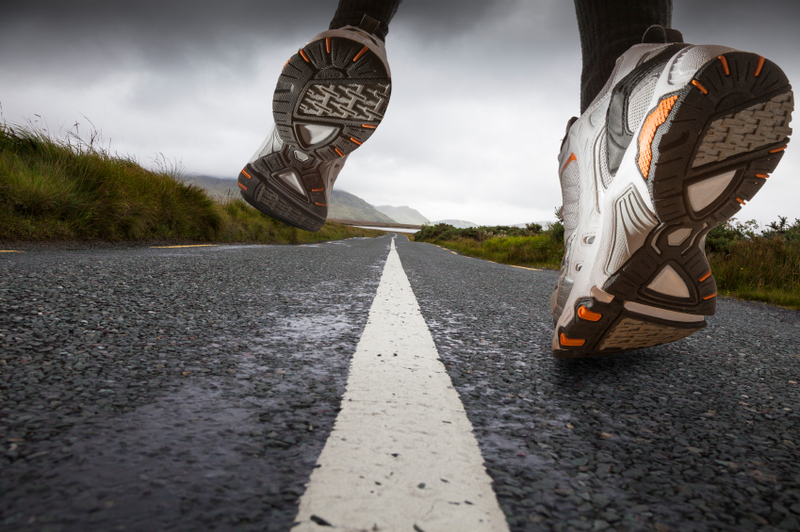 Since chiropractors take the wellness of the body as a whole into consideration, they often work with runners to minimize the chance of re-injuring themselves or suffering a different injury. By making certain an individual’s body is in alignment and functioning properly, a chiropractor can help the runner feel comfortable moving back into the routine of running.